How do you score a better credit score? Balance your budget? Upgrade your financial picture in 2018? Farnoosh Torabi, host of the award winning So Money podcast and Chase Slate brand ambassador, stops by the basement to share her best ideas for making 2018 your best year yet. In our headlines segment we'll revisit the tax law changes. In February employers will begin using new payroll tax withholding schedules, so there's a good chance you'll see more money in your paycheck. Of course, we'll also throw out the Haven Life line, share some amazing trivia from Doug, who's headed out on a polar bear swim, and more. Special thanks to M1Finance for supporting our show. M1Finance is now FREE! Congrats to the team at M1. Looking to learn something about finance? 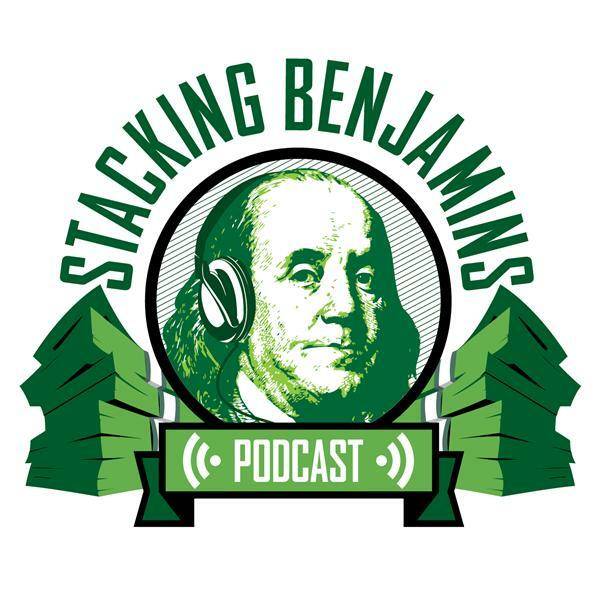 After the show, head to learn.StackingBenjamins.com, where Kathleen has prepared some fantastic courses on saving more money, pinching pennies, and understanding taxes. Use code "Doug Rocks" for a nice discount.